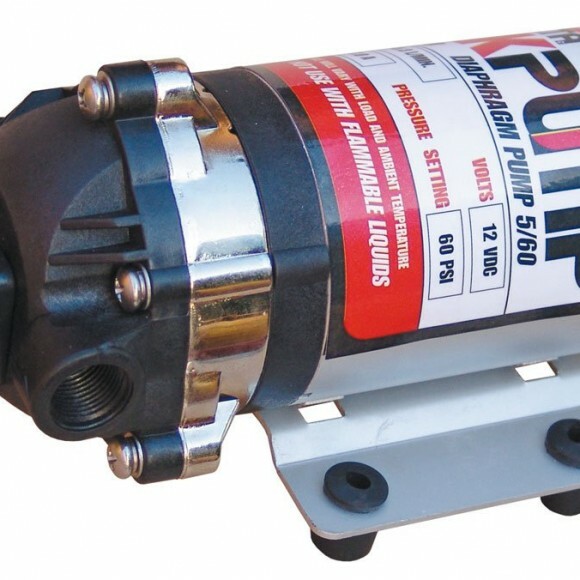 SKU: 17954. 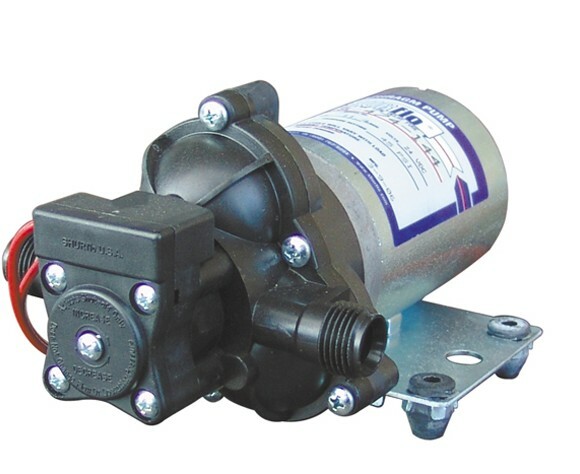 Categories: Spraying Pumps, Pumps. 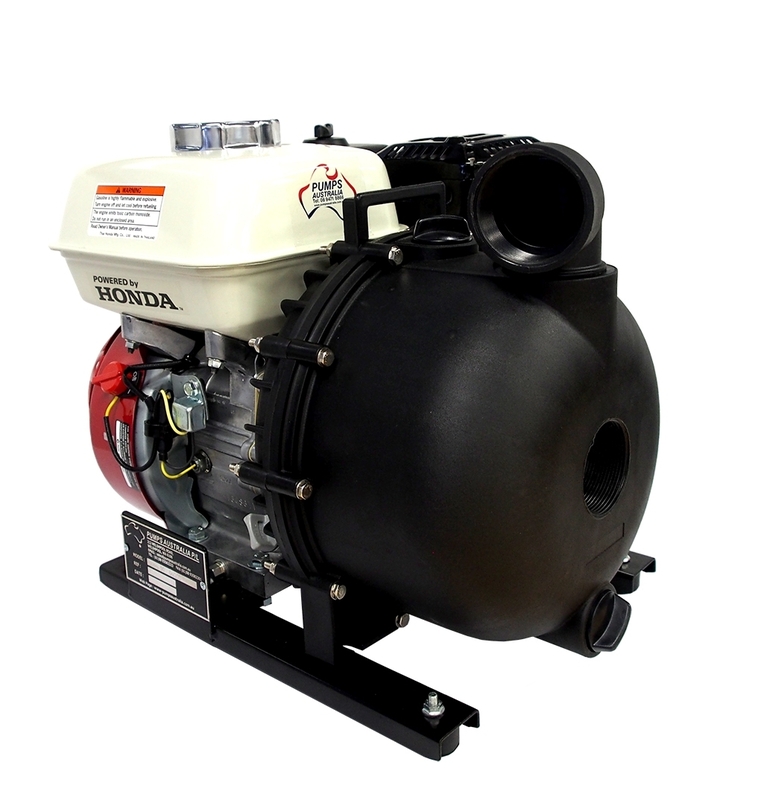 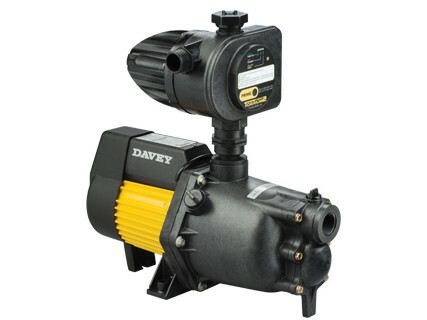 An excellent 3″inch Chemical Transfer pump for all your general chemical transfer needs. 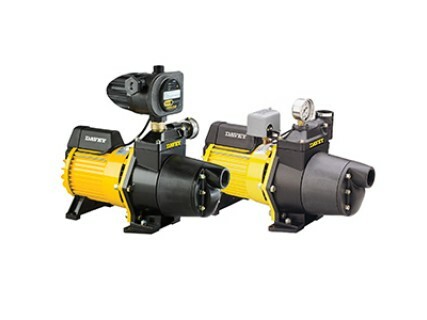 Suitable for pumping Flexi-N-Chemicals, the Nitro N80-GX200 is made from glass reinforced thermoplastic polyester polypropylene and ryton to resist the aggressive and corrosive affects from the attack of Chemicals,Water,Sewage or Salt Water.